Whether you’re a homesteader, prepper or outdoor enthusiast, you’ll appreciate dehydrated food. Dehydrating as a method of preservation uses less resources than canning or freezing. If you’re into hiking or backpacking, dehydrated meals, veggies or meat are lightweight to carry. 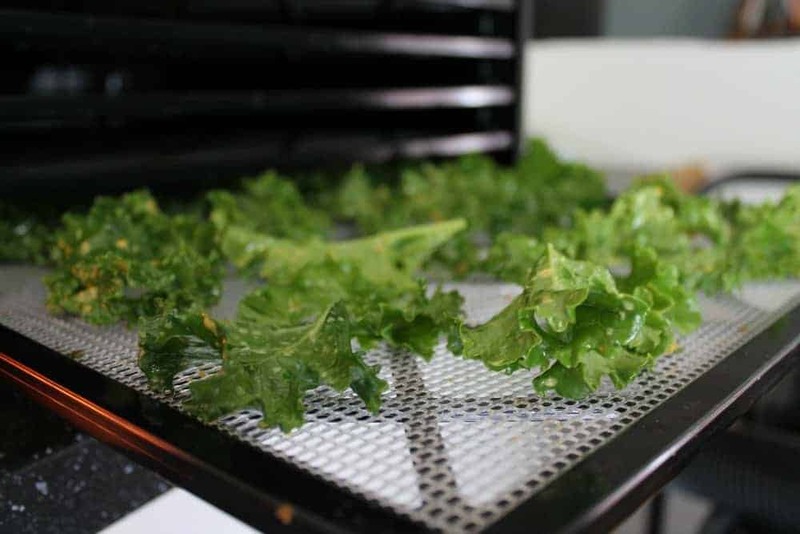 We love making dehydrated kale chips as a healthy snack. 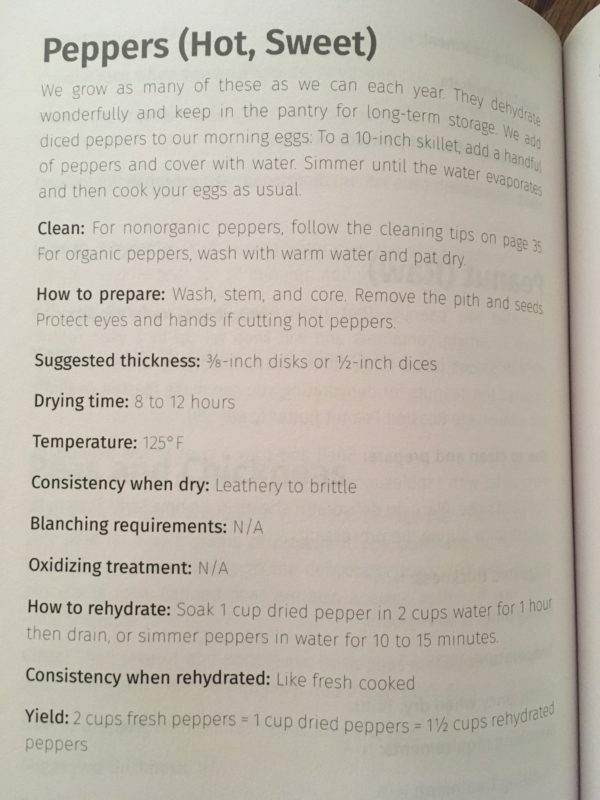 I was recently given a copy of Prepper’s Dehydrator Handbook: Long-term Food Storage Techniques for Nutritious, Delicious, Lifesaving Meals to review. There are many things I love about this book! 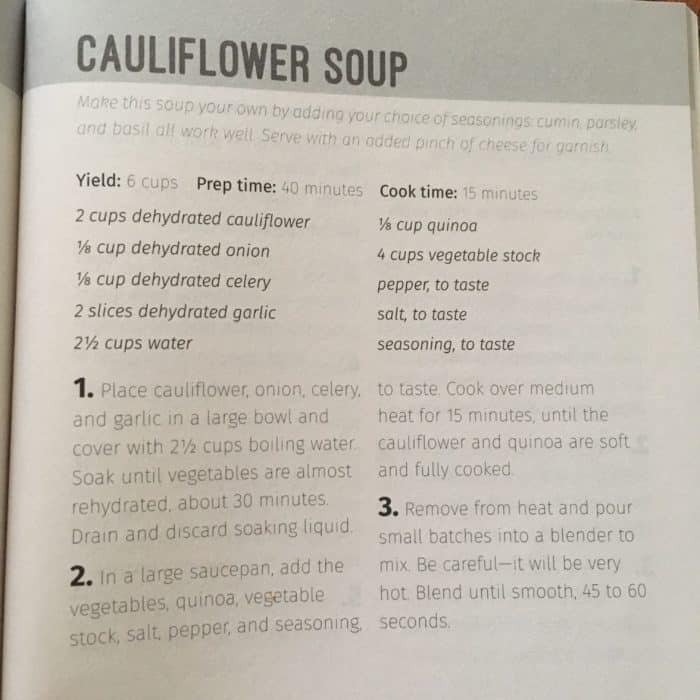 One of my favorite things about this book was the details in not only how to dehydrate vegetables or meat, but also what the texture will be once re-hydrated. 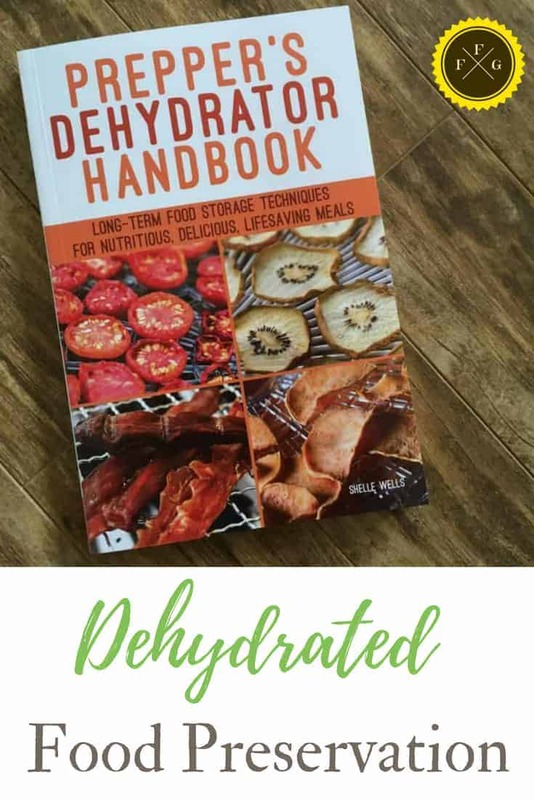 This is a great book for those interested in using and learning how to use a food dehydrator to dehydrate! Learn how to dehydrate vegetables, fruits, meat, and even make healthy ‘flour’ like coconut flour. The list of fruits and vegetables you can dehydrate is extensive and she offers short-term and long-term food storage information. 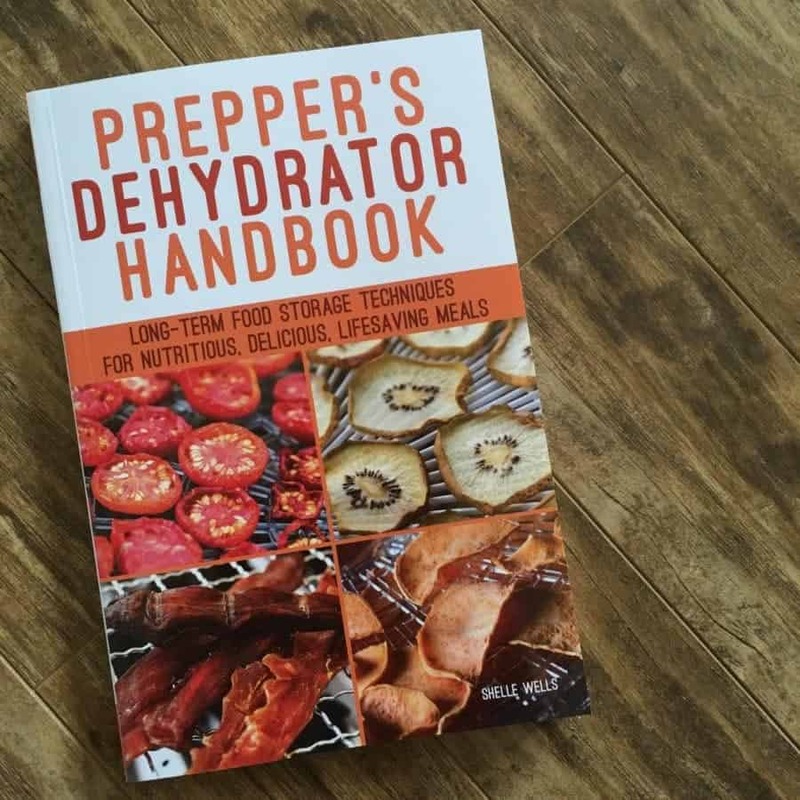 She’ll go over the types of dehydrators (See my food dehydrator review) and food dehydration basics. Great dehydrated recipes include Garlic Creole Spiced Squash Nests or Hashbrown Mix in a Jar! Have you dehydrated vegetables or food before? What do you like to dehydrate?